This is where the SEO and SEM technicians come in. They are the experts in using the necessary techniques so that the search engines recognize us and index us adequately and correctly, and thus achieve being among the first results of the search engine. .
On the other hand, the double aspect of positioning implies that we position ourselves as a source of information where the user can go, and this, let’s be disappointed, is not achieved with SEO, but with content and quality content. As always when alternatives are proposed, there are differentiated positions on the effectiveness of SEO and SEM. There are those who defend these techniques to coat and sword as the best way to optimize our site, since it is the search robots that have to locate our pages, read them and index them, so it is essential that our blogs or websites meet certain requirements appropriate to these robots, using different tools ranging from keywords to entire sentences of HTML code. I agree that SEO helps a lot in these cases, but we must not forget that if we only focus on writing for SEO, we will have texts full of keywords and they will not be more than a code made word, which will greatly complicate the reading of the article. We are going towards a semantic web that values ​​other things, in addition, those who read our content are the users, the people, and we should provide it as much as possible. Communication is an inherent need of the human being, and as I always say, the essential of Social Media is communication and dialogue, carried out by and for people through new media. Therefore, it is necessary to question the relative value of both strategies: on the one hand, SEO allows us to be found and located by search engines, but, on the other hand, the word, quality content is always viralized by other users , and this is spread by the different quality, and, always (and I always say) the recommendations made by other users have more value than those made by Google. Good content is much more viral and gets better results than any SEO strategy, since the power of word of mouth is what turns Social Media into Social. 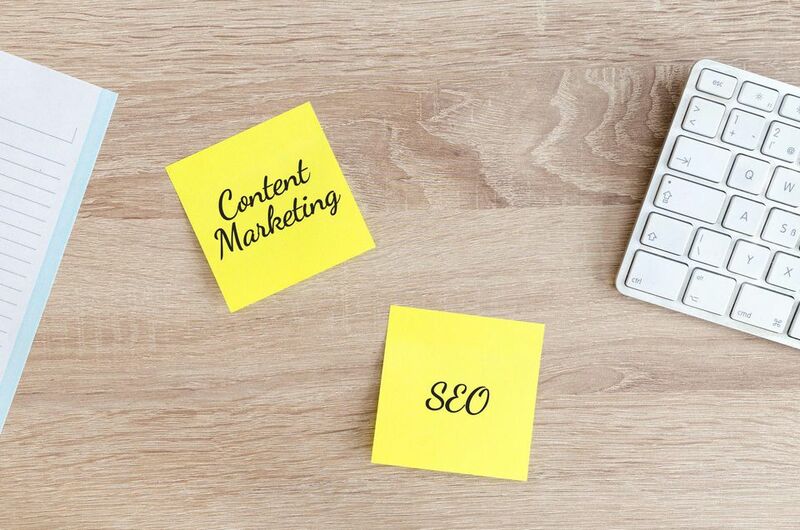 If I had to opt for any, I would do so without hesitation for content marketing, for the ability to disseminate, although without SEO it would be more difficult for users to reach us. What do you think? What is more effective?